Open to all TM Rewards Facebook fans. Submit a video that depict the most rewarding moment of your life in not more than 30 sec. 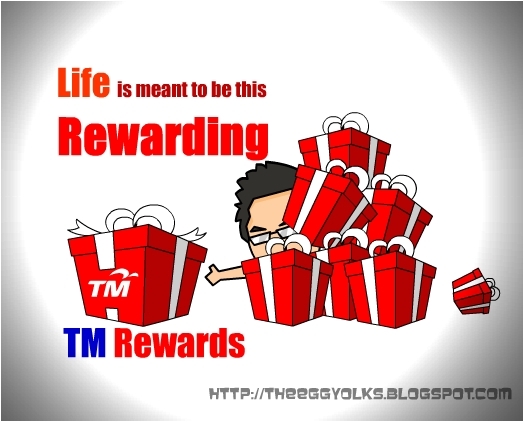 Post your video on the wall of TM Rewards Facebook page, and write the title "Life is meant to be this rewarding". 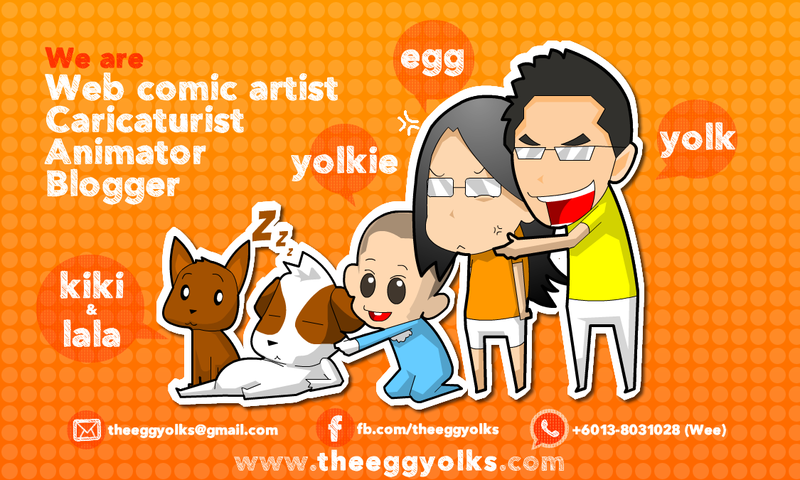 One entry per participant, no revisions are accepted.